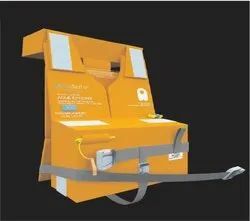 · Fully close able entrance flap wit zip tape. The 10 to 12 person versions also include an additional entrance. 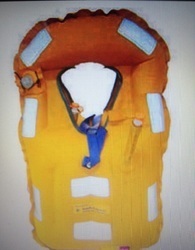 A Lifeboat Fall Prevention Device is an essential marine safety equipment and can be used to minimize the possibility of an injury or fatality by providing a secondary alternate load path in the event of failure of the on-load hook or its release mechanism or of accidental release of the on-load hook. 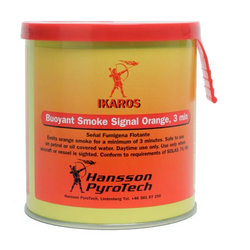 It is globally approved & meets latest solas standard. 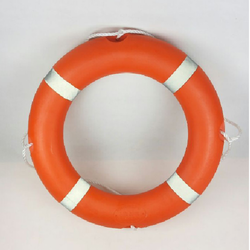 This lifebuoy light complies with the L.S.A code capable of burning continuously with a luminous intensity of not less than 2cd in all directions of the upper hemisphere for a period of atleast 2h (at white color). 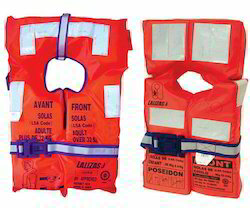 CE approved to SOLAS (L.S.A Code) by Bureau Veritas. The Cyalume ChemLight is a green military grade chemical light stick measuring 6" long, for providing instant 360 degree illumination, that can be seen up to a mile away for up to 12 hours in optimal conditions. The ChemLight is waterproof, non-toxic, and non-flammable. To activate the light stick, bend, snap and shake the tube. 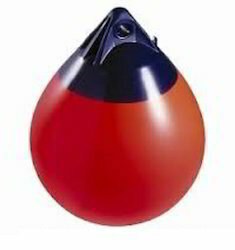 The light stick has a hook and gate top, for hanging or attaching the light. 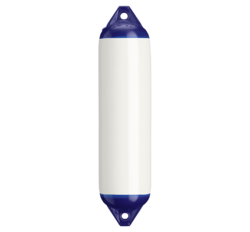 The Ocenco M-20.2 compressed oxygen EEBD (Emergency Escape Breathing Device) provides up to 32 minutes of protection. The Ocenco M-20.2 EEBD can be donned in seconds; simply unlatch the case, pull out the unit, and insert the mouthpiece and nose clip. 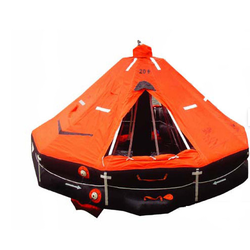 The attached hood can be donned at anytime during the escape. 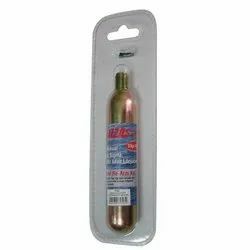 The compressed oxygen and mouthpiece combination allows the Ocenco M-20.2 EEBD to be donned in a smoke filled environment. 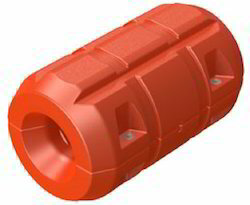 The compact Ocenco M-20.2 EEBD can be belt worn in all confined spaces. This Compass Clock is a symbolic gift that points the way to accurate time and direction. 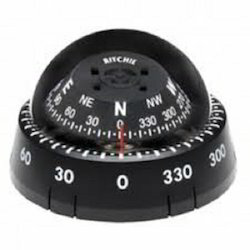 Housed in a tasteful, satin finish hardwood box, this functional compass is a nice addition to your discerning clients desktop or study. The clock features an analog quartz-movement. Includes an engrave able brass plate for personalization. Hull Magnet are designed to create a safer environment for staff & harbour pilots by providing removable anchor points for the ladder on the ship's side. 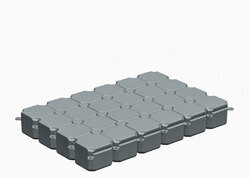 The product is made to withstand a seawater environment.It has no internal moving parts or entry points for sea water. 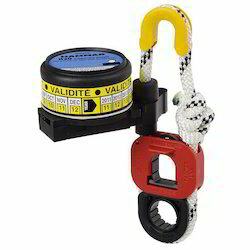 They are lightweight for easy handling, yet immensely strong, providing more than 300 kgs of lift & pull ratings, and a clamp rate of approximately 850 KG. It sticks to several layers of paint & dirt on the hull. 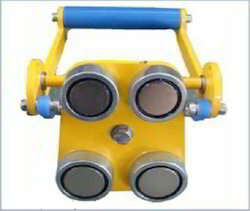 In below Instruction pictures Hull magnets are shown as floating spill booms for maintenance vessels. It comes with a 4 magnet feature. The Sightmark Ghost Hunter Night Vision Goggle Kit is a dual tube system that offers a much more comfortable viewing system that is easier on the eyes and provides more detail than a single tube system.This Ghost Hunter Binocular can be equipped with a head mount for comfortable, long-lasting, hands-free operation when the unit is flipped down, and can be flipped up when it is not in use. 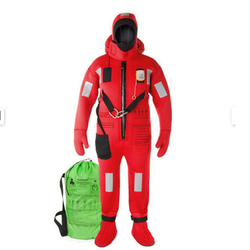 For casting a pilot line for cables and ropes in rescue operations at sea. 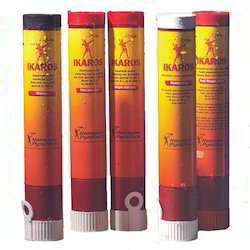 Can be used between ships, from shore to ship or ship to shore, or for resucing personnel. 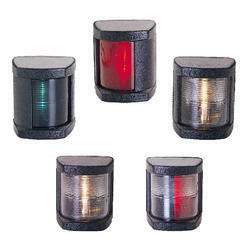 Navigation lights is designed and type-approved for vessels under 12m length. 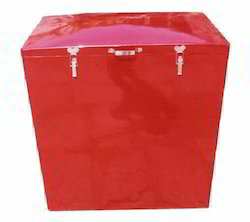 Made of tough UV stabilized ABS plastic with shatter-proof acrylic lens, nonmagnetic stainless steel electrical contacts and a nitrile water resistant seal to provide reliable long life. 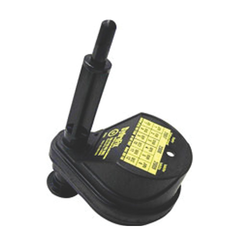 All lights are supplied with a 12V 10W bulb. 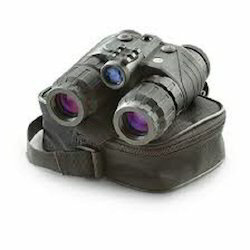 This product is also known as Rubber Binocular, Binocular, Nikon Binoculars. 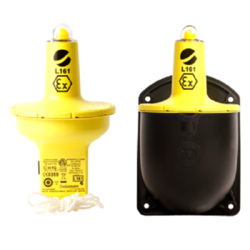 The L161 is fully approved to SOLAS/MED standards and alsoholds ATEX, IECEx and ETL listing under UL913. 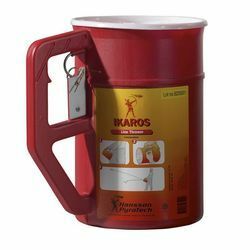 It is intrinsicallysafe (category 1) and as such is suitable for use in hazardouszones 0, 1 and 2. The L161 is our new intrinsically safe LifebuoyLight and will replace the well established L40 Light. Initially,however, both lights will continue to be available. 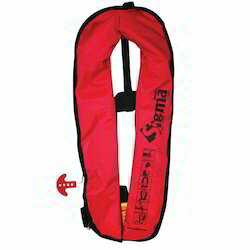 We have re-arm kit for lalizas inflatable life jackets.